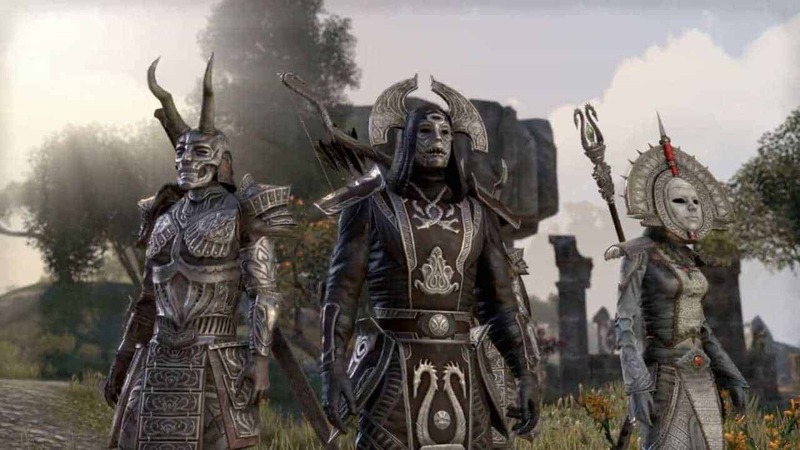 Several outlets are reporting that product recalls in the video-game retail market are credit to recent rumors surrounding the transition to free-to-play for Zenimax Online Studios’ The Elder Scrolls Online. According to the reports Australian retailers have been asked to removed boxed copies of the game from sale on or before January 13th. The recall also includes pre-paid cards that are used to pay for subscription to The Elder Scrolls Online. A spokesman from EB Games was quick to respond to the information, stating that the product removal was simply a standard approach to retail following the Christmas period. With the console release of The Elder Scrolls Online still to come to light, it’s unlikely Zenimax Online Studios will sacrifice the initial influx of subscribers when the PlayStation 4 and Xbox One versions launch, but that won’t stop outlets reaching for “credible” stories.